It was supposed to be a fun day, shopping at the mall with her best friend. Then the panic attack started and Kaylee Cavanaugh finds herself screaming, unable to stop. Her secret fears are exposed and it’s the worst day of her life. She tries to convince everyone she’s fine–despite the shadows she sees forming around another patient and the urge to scream which comes burbling up again and again. Everyone thinks she’s crazy. Everyone except Lydia, that is. Another patient with some special abilities. Intrigued by the number of followers of this series, I decided to start reading as well. 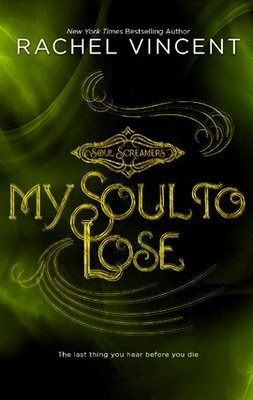 My Soul to Lose is a short novella, a prequel to the series Soul Screamer. This is my first time reading Vincent’s work (I just realized I read Reaper way back 2010) and My Soul to Lose has been an amazing experience yet again. It was a quick read, the story was easy to follow and the characters were “alive”, intense and loveable. 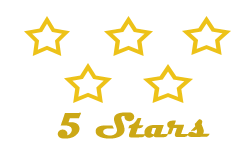 The story primarily talks about Kaylee and how her life started and how she struggled. It gave us an idea of what Kaylee really is, what she capable of and what she’s going to deal with in the future. A great introduction and opening to a series. 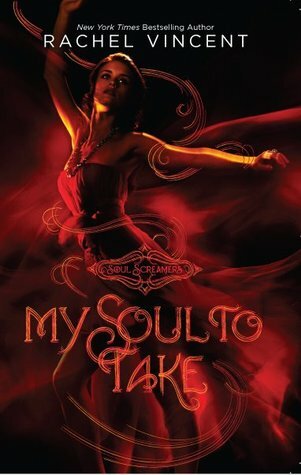 Looking forward to reading My Soul To Take. Highly recommended!